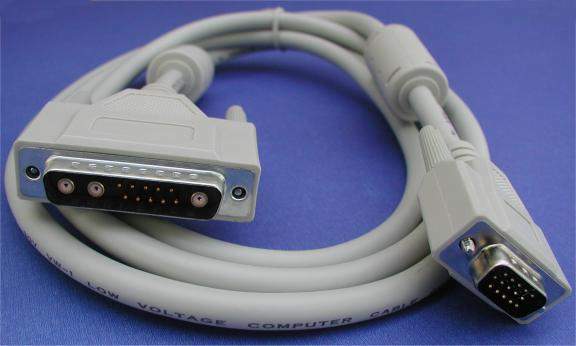 For SUN Systems PC Monitor Cables 6ft. Cable: Coaxial R.G.B. Double Shielded (braid and foil) to meet UL 2919 3 Coaxial and 3 Twist Pair Low Voltage Computer Cables.